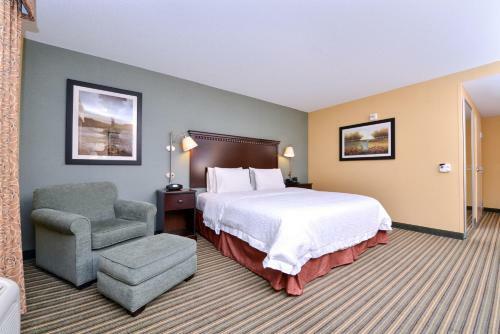 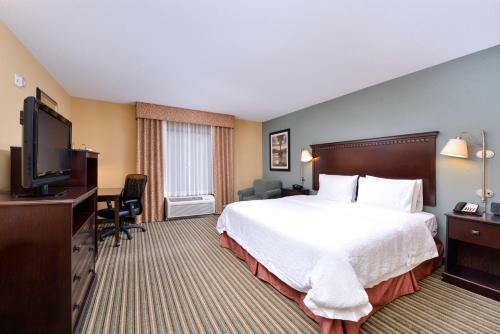 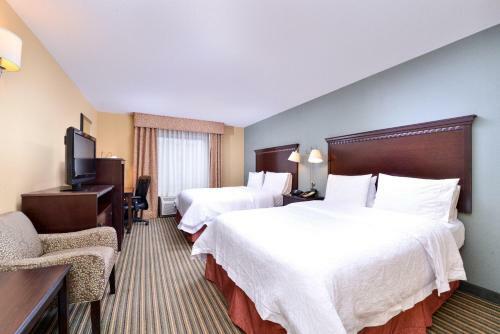 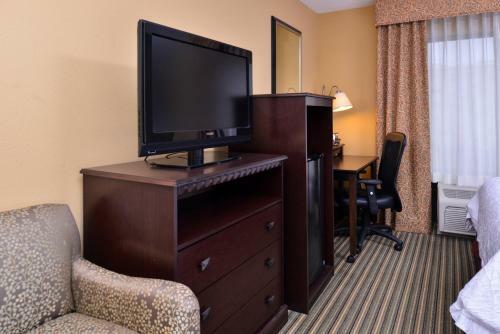 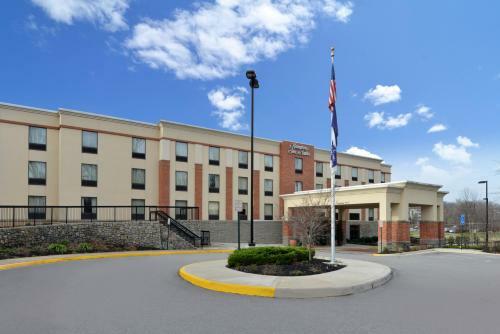 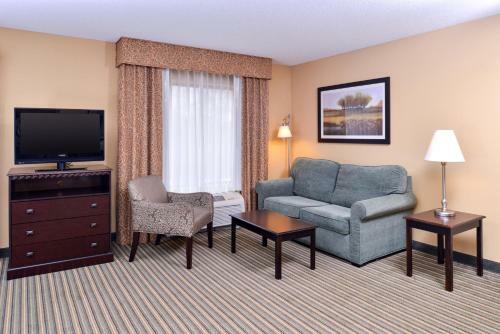 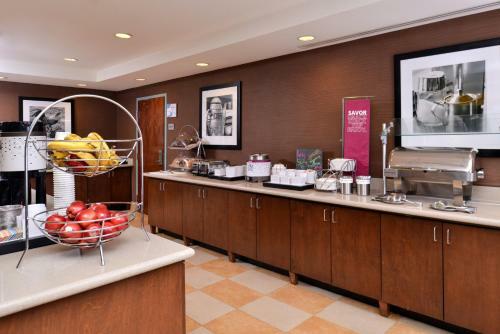 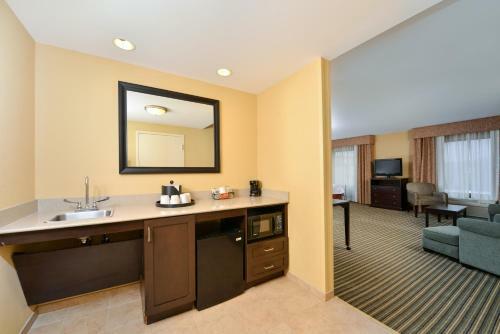 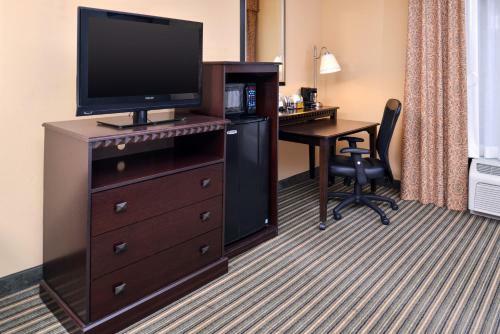 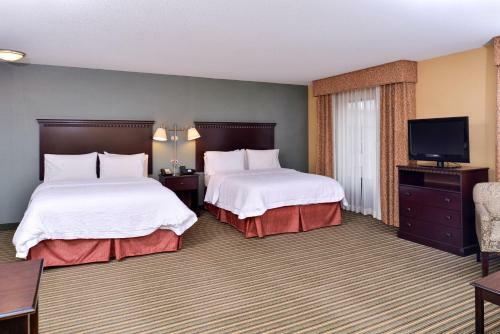 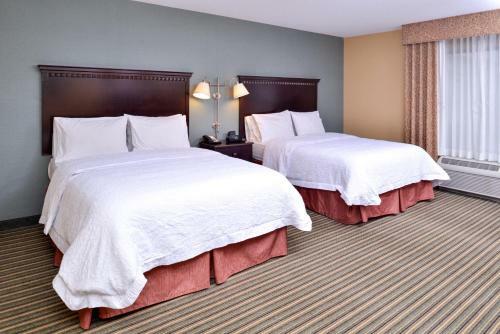 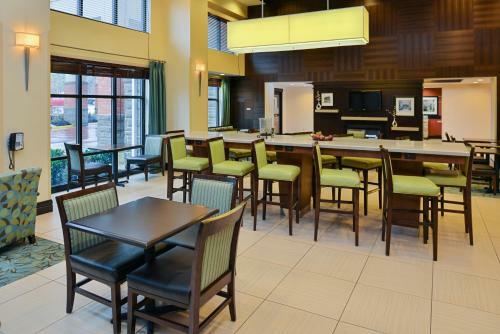 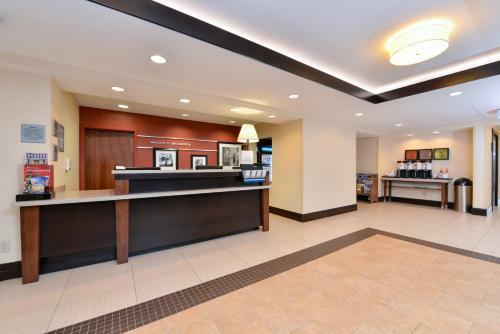 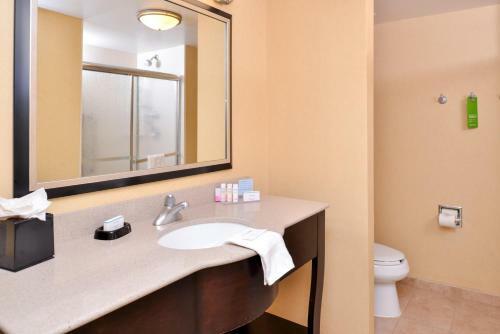 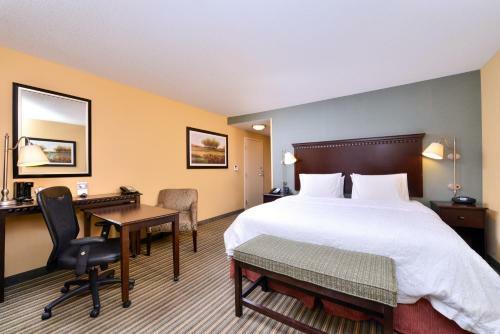 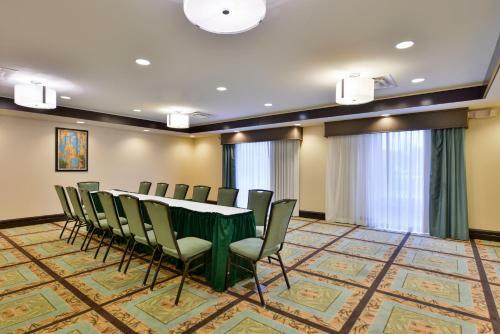 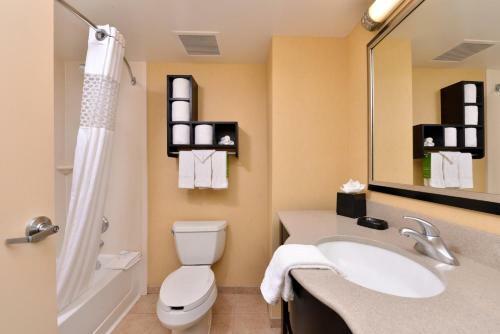 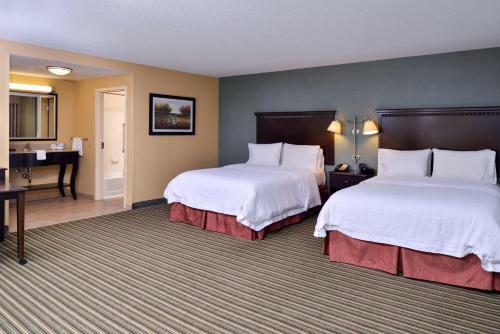 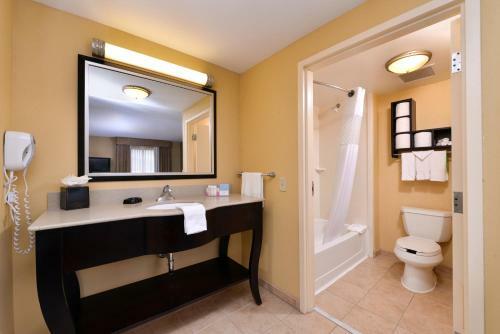 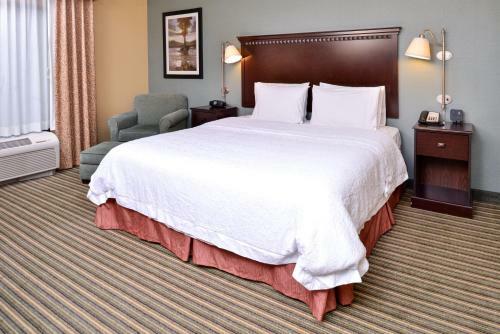 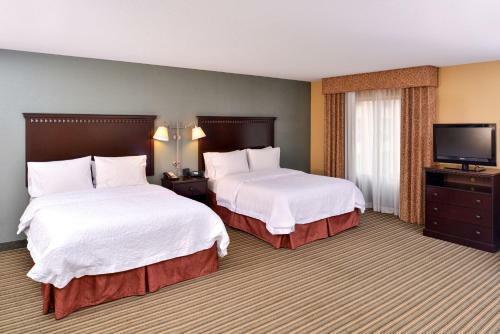 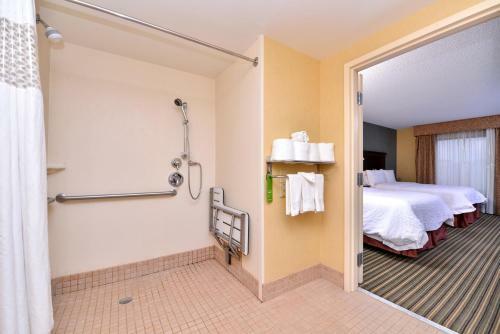 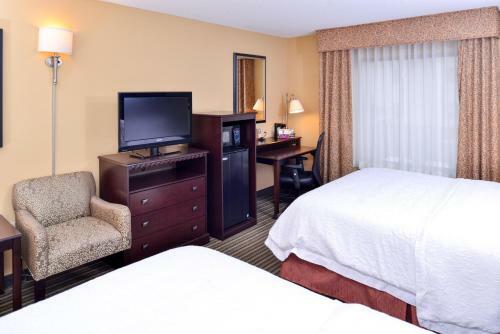 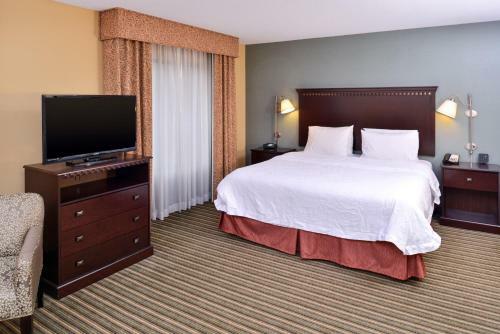 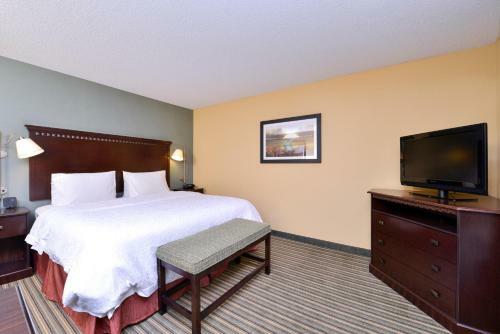 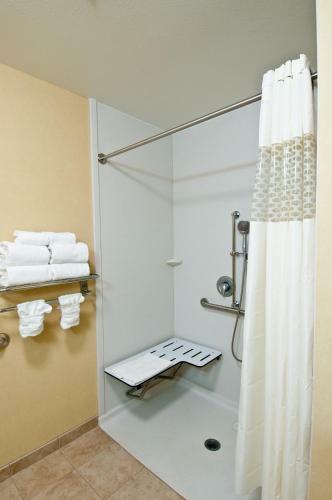 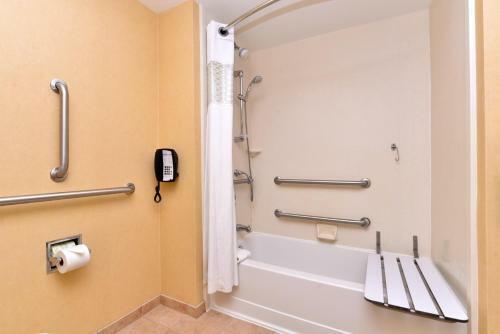 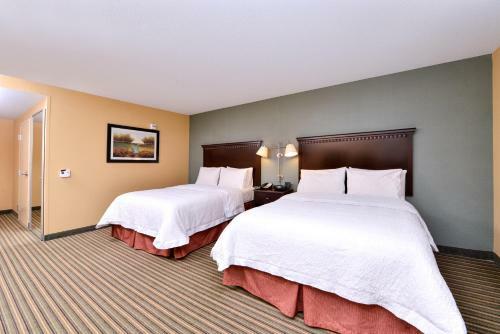 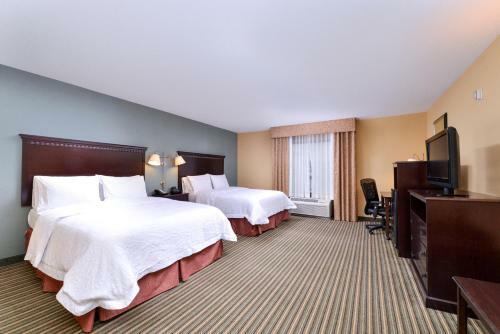 Hampton Inn & Suites Mount Vernon / Belvoir - Alexandria South Area is close to downtown Washington DC. 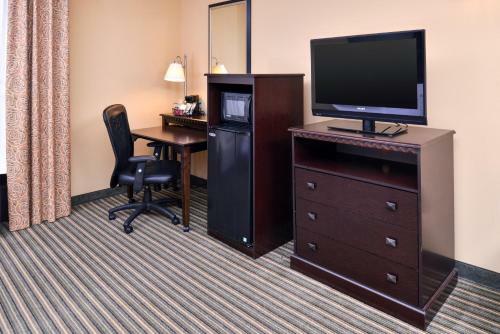 All rooms include 32-inch color flat screen television, easy to operate alarm clock radio and free wired and wireless high speed internet access. 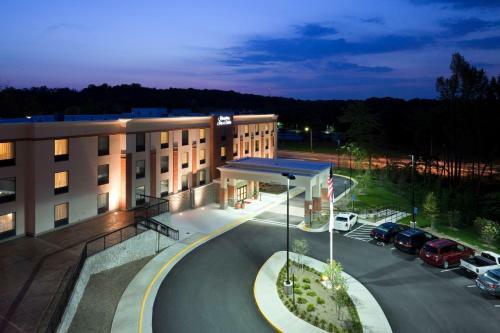 The Fort Belvoir – Mt. 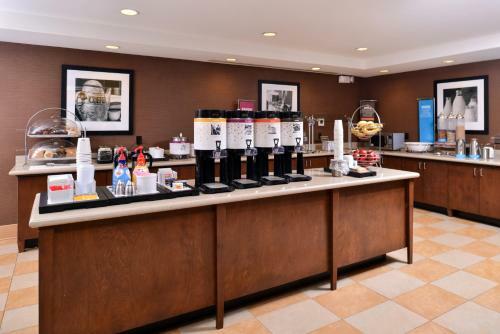 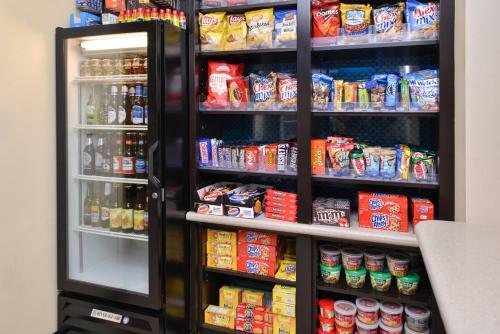 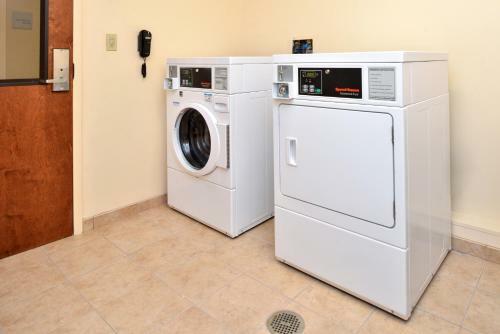 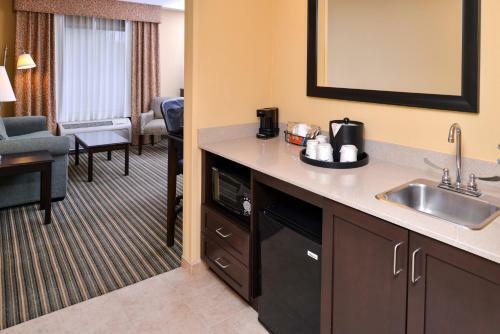 Vernon Alexandria Hampton Inn & Suites is close to historic monuments of Washington D.C. and all rooms and studios have mini refrigerators, microwaves, coffee / tea makers, iron and ironing boards, and hair dryers. 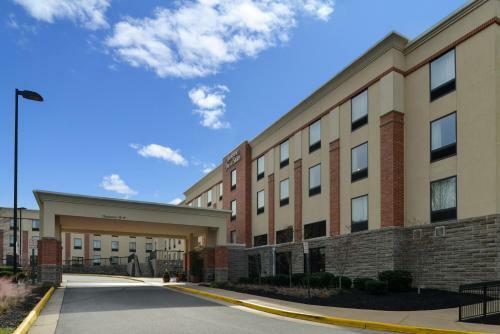 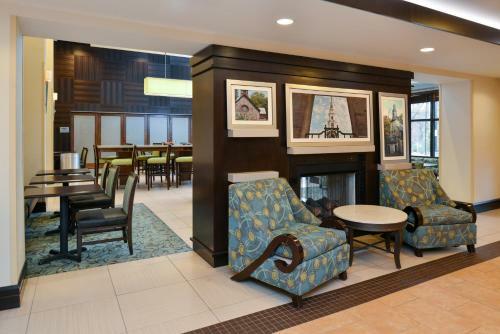 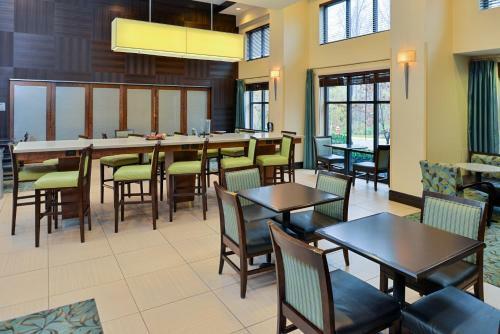 The Hampton Inn and Suites Mount Vernon / Belvoir just South of Alexandria is just five miles from the historic home of George Washington and 18 miles from the Washington National Airport. 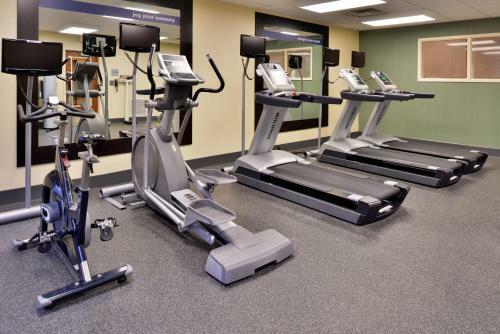 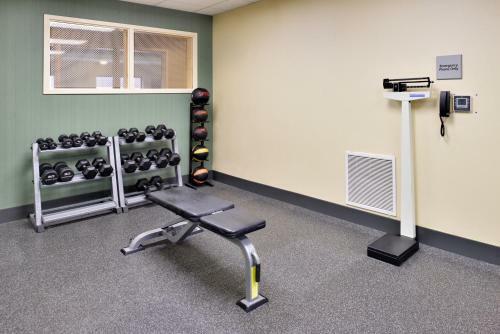 Guests can enjoy the indoor swimming pool, the fitness center and the daily free breakfast. 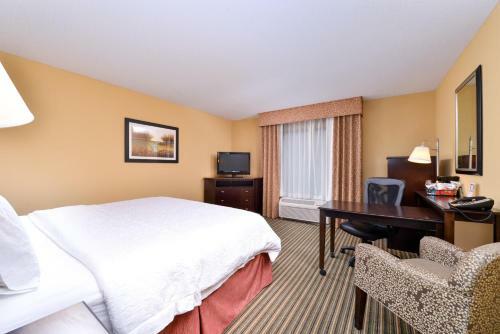 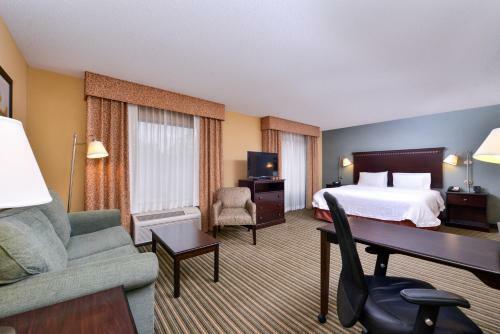 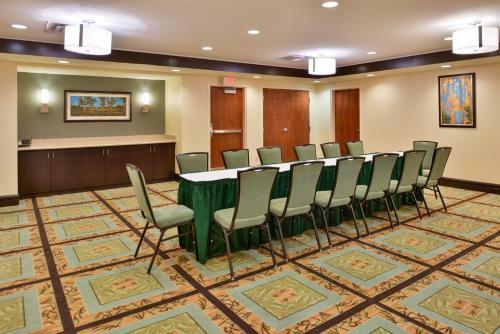 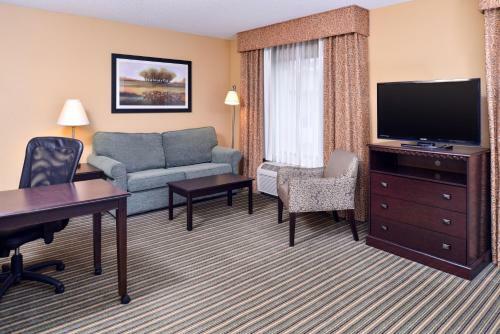 the hotel Hampton Inn & Suites Fort Belvoir Alexandria South so we can give you detailed rates for the rooms in the desired period.